The square at Hodnet –as it looked just after World War 1. This picture postcard view of the Village has been loaned to the Advertiser by 87-year-old Mr Walter Williams, of Weston -under-Redcastle, who has also loaned us the picture below. 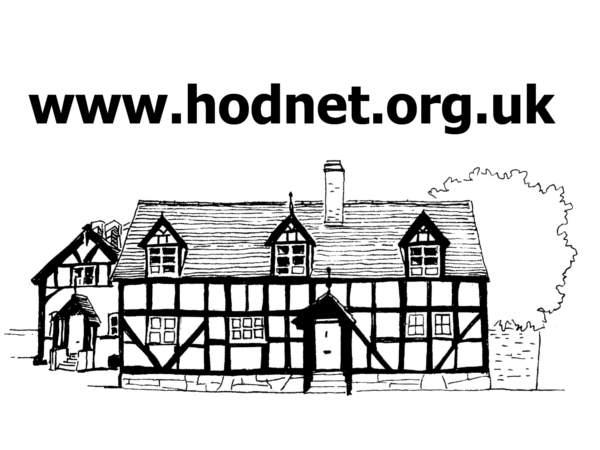 A view of Hodnet at the turn of the century, pictured from the Market Drayton Road as it enters the village. 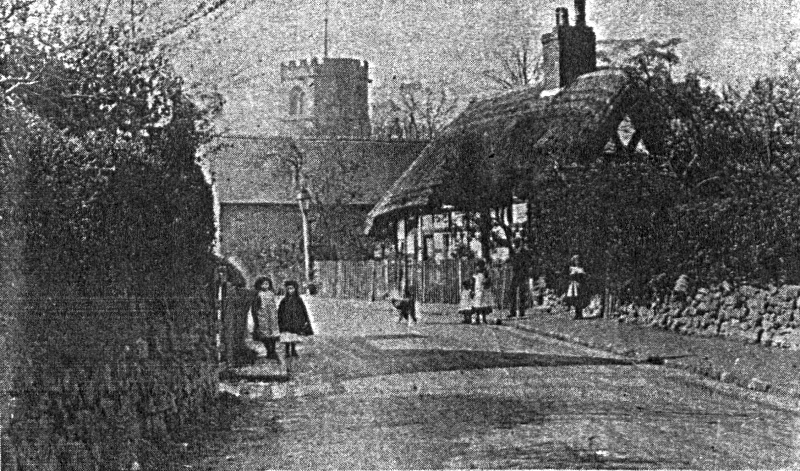 The High street at Hodnet as it looked back in 1926. Those familiar with the village will notice that the High Street has changed little during the intervening 50 years. However, the 20s car would be a talking point if it was seen in the village these days. The photograph has been loaned to the Advertiser by Mr Walter Williams (87), of Weston-under-Redcastle.